2011 Chevrolet Silverado 1500 Z-71! Clean CarFax nice truck! 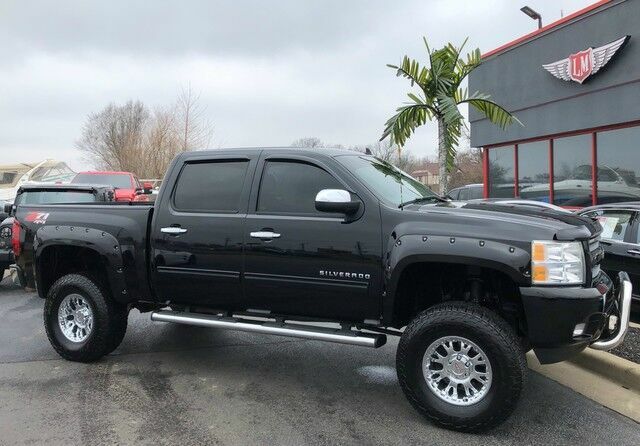 Equipped with a 5.3L V8, 6-Speed automatic transmission, heated leather seats, 6 lift, chrome 17 wheels with 35 like new tires, bed liner, aftermarket exhaust and more! Only 77k miles for $24,900! Ask about our extended bumper-to-bumper, unlimited mile warranties for the peace of mind to match this AMAZING vehicle!